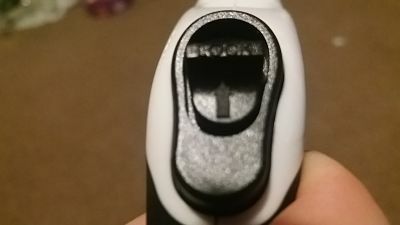 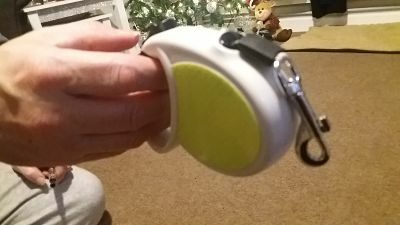 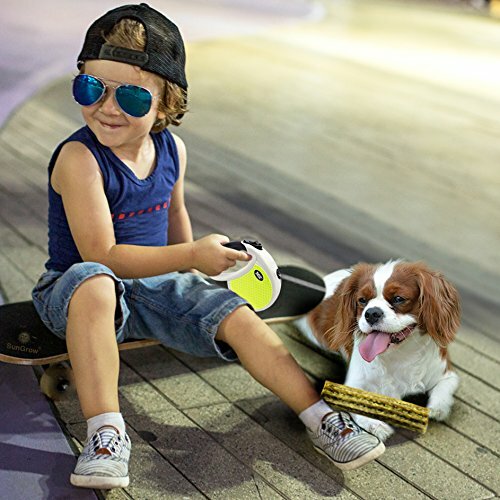 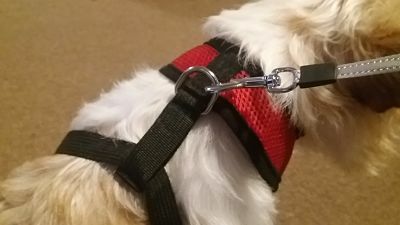 Kid's dog leash is perfect for my 11 yr old daughter to grip and it the ideal weight to , we have a small Jack Russel and the clip at the end of the lead is not to heavy on his back when he decides to stop and sniff everything and we have to stop for him. 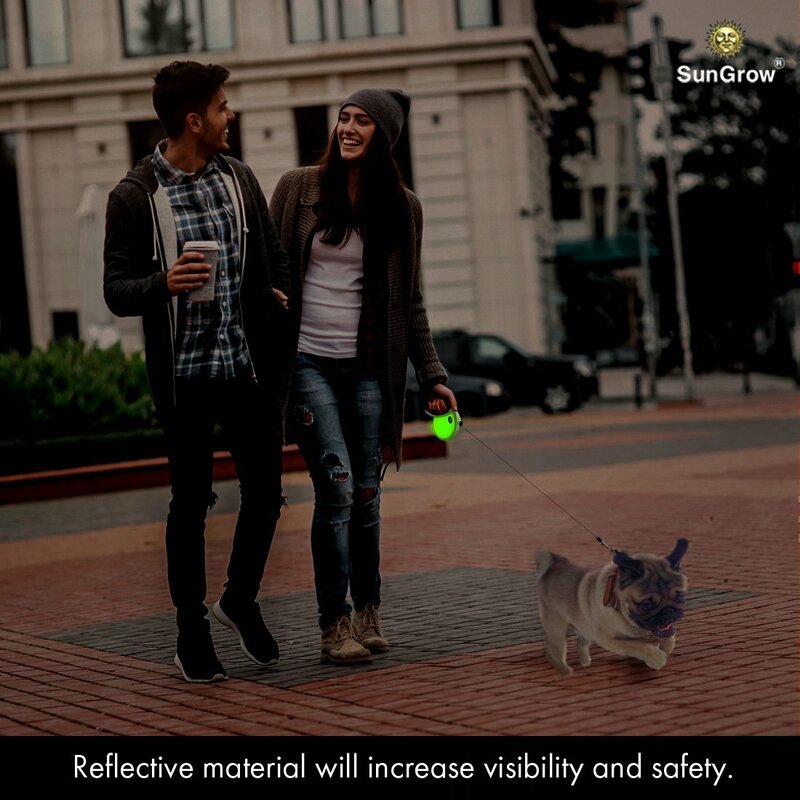 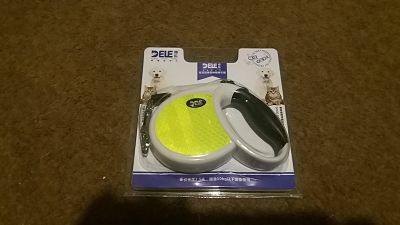 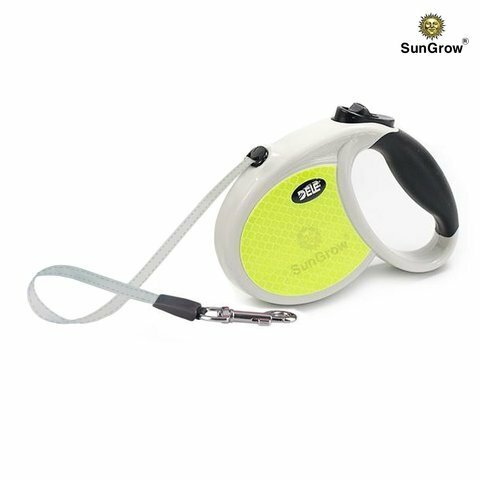 this makes walkies safe at night with its neon reflective tape and being retractable our buddy can walk either faster or slower and not stop us . 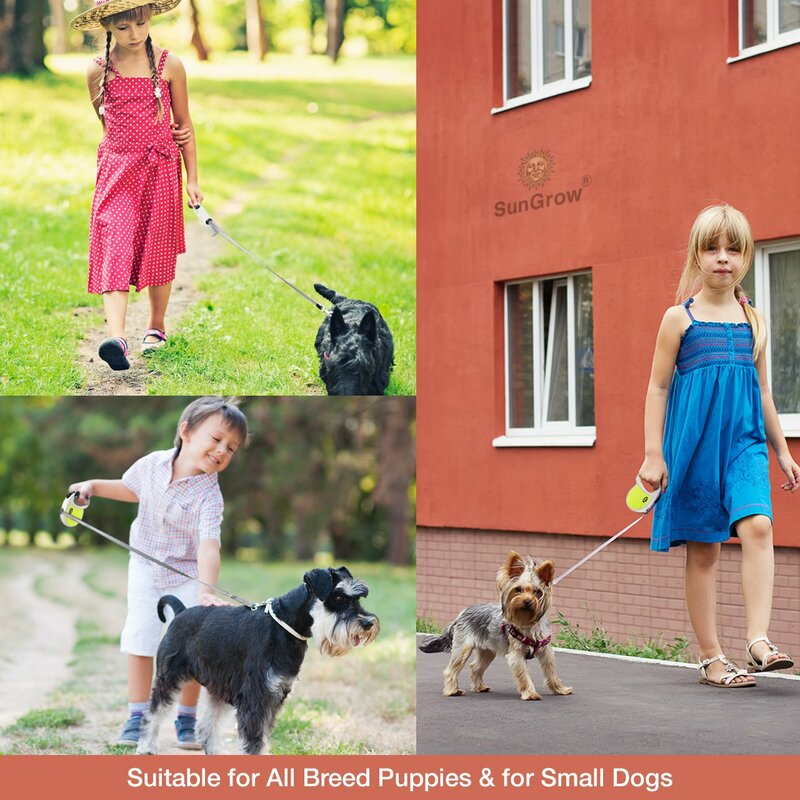 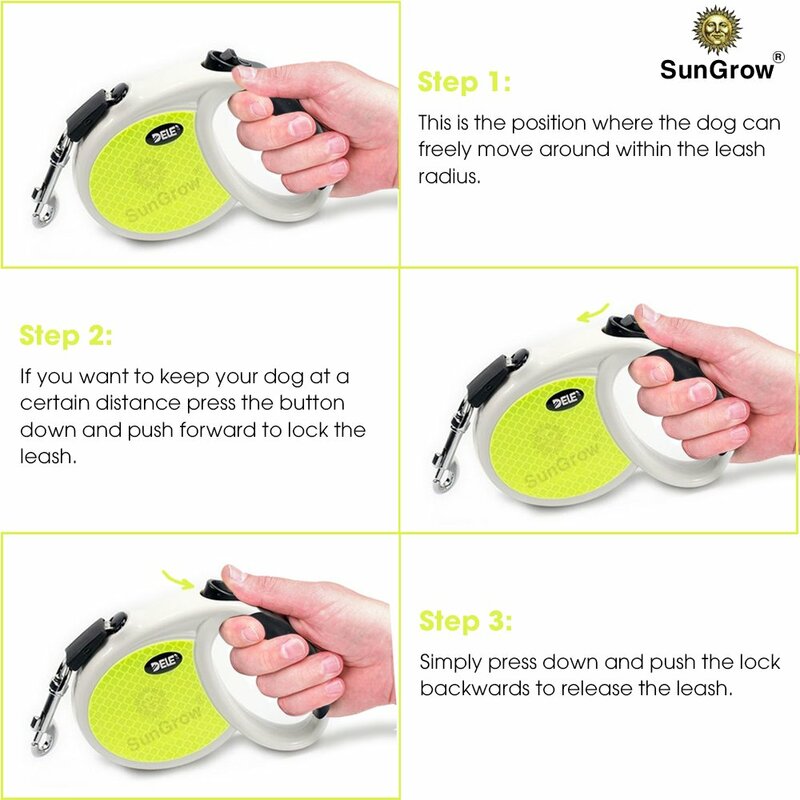 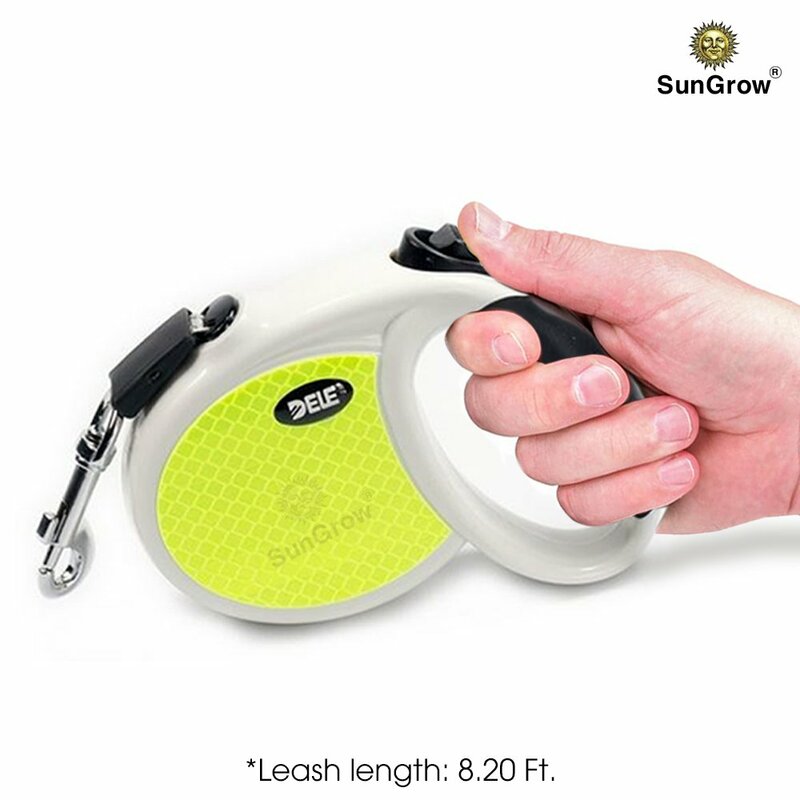 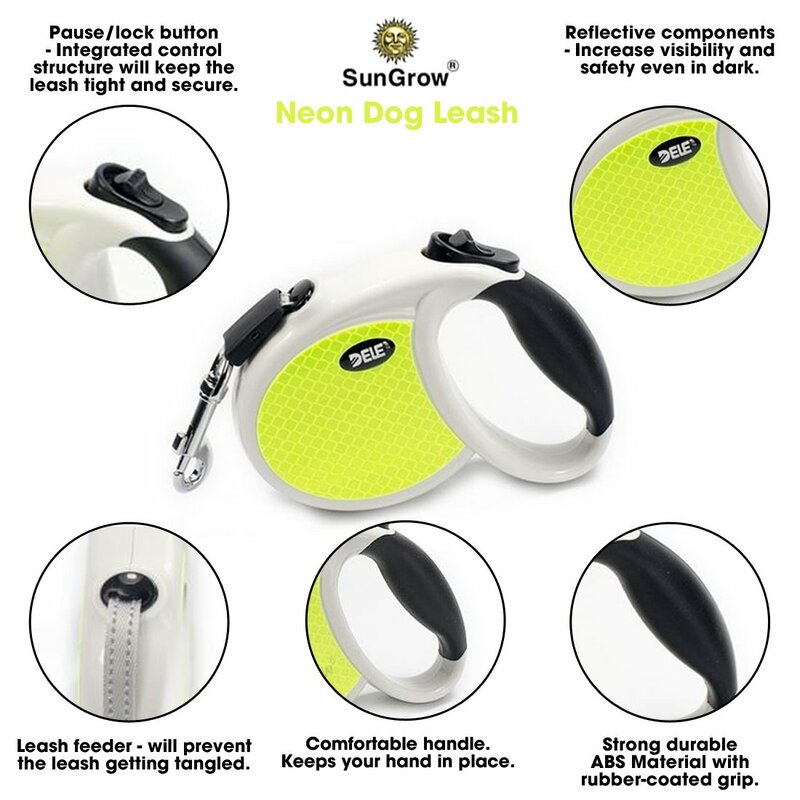 A very comfortable grip and ideal for Pug, miniature Schnauzer, Shih Tzu, Boston Terrier - for dogs of up to 22 lbs.